Master the art of resume writing. Resume writing is not easy. Read this guide to learn the secrets of compelling resume writing, explained by Australia's #1 executive resume writer. You want to write a killer resume, capable of grabbing recruiters by the eyeballs. And you don’t have the time to read volumes of Internet articles which teach you the secrets of resume writing. By the time you finish reading this article, you’ll be able to write a resume that is persuasive, compelling and unique. And, most importantly, you’ll have a resume which positions you as a winning candidate in the eyes of recruiters. 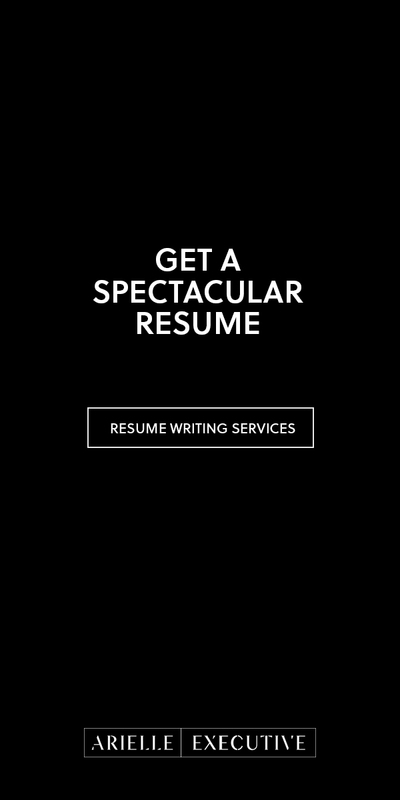 (If you would rather save time and obtain even better results, consider using my firm’s resume writing services. Not to boast, but we’ve been the top-ranked resume writers in Sydney and in Melbourne for the past 5 years. Rule 1: Create A Coherent Story. All great stories have structure. And superb resume writing means ensuring that your resume tells the story of your career, with each role positioned as a relevant, intentional step towards your intended direction. This is not the same as lying / misrepresenting. 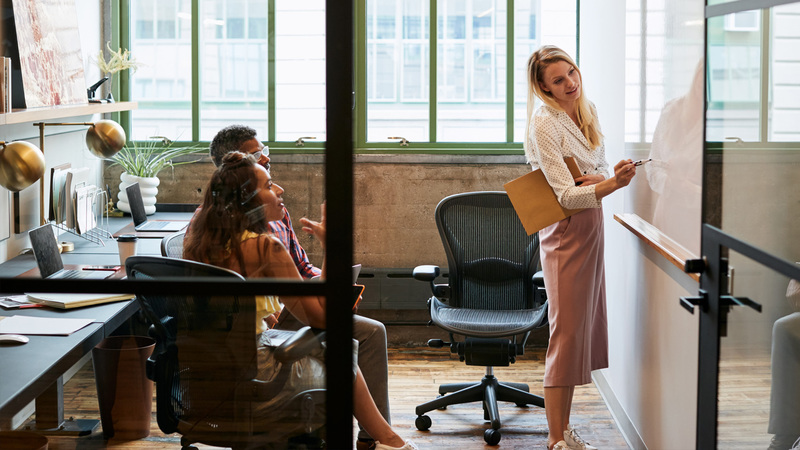 It’s an ability to artfully explain your career moves, especially ones that can be viewed as “problem” areas (such as gaps or career transitions), in a way that fits the overarching narrative. When such a role doesn’t fit with the professional branding story they are trying to tell, it confuses their value proposition. If you have a role like this, you need to think carefully about how to include it (if at all). One option could be to include an ‘Additional Experience’ section at the back of your resume where you can talk about these roles succinctly and highlight the transferable skills that can be applied to your brand. Another resume writing trick is simply to list this role in your employment summary (and omit it from the main body of your resume). Think carefully about your job roles, what skills they demonstrate and how they fit in with your personal brand. Rule 2: Use Razor-Sharp Language. Each word on your resume needs to serve a distinct purpose. Since there’s no way around using prepositions and articles, focus on maximising your verbs and adjectives. As for adjectives, avoid buzzword fillers such as “detail-oriented”, “results-driven”, “strategic thinker”, “team player”. Everyone uses them and your goal is to be unique. (Bonus Read: The First Step to Building Your Personal Brand). Once upon a time, writing professional profiles of resumes in the third person was considered to be the gold standard of resume writing. Your Professional Profile is the introduction to your brand and needs to paint a picture of you as a relatable professional person—in your voice. “I am a seasoned Entrepreneur with 20 years’ success in business leadership, applying an energetic approach to transform start-up ventures into multibillion-dollar entities”. The difference may seem subtle, but recruiters want to connect with something (and someone) tangible. Not a third person anything. Forget about mailing that heavy paper stock copy (unless you want to raise eyebrows – and not in a good way). Printed resumes are done. 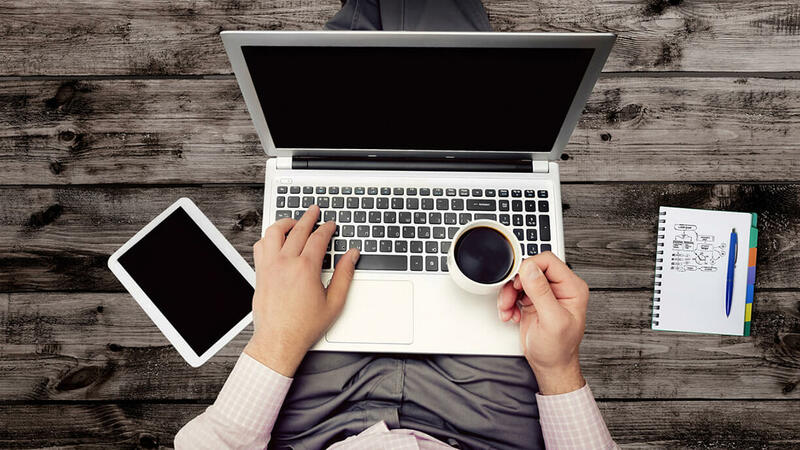 Recruiters will be viewing your resume online (and most likely on a mobile device). Ditch the hotmail address and the home phone number. Consider creating a personal website with your own domain name and email address ([email protected]). It’s a sure sign that you take your brand—and your work—seriously. (Bonus Read: How To Write A Resume That Passes Through ATS). Rule 4: Avoid Informal Grammar. Your resume is a formal, professional document – and should be written as such. This includes tiny details like the use of contractions. ‘I’m’ and ‘I’ve’ is perfectly acceptable when writing your LinkedIn profile. However, when writing your resume you should avoid contractions and use the formal format: e.g. ‘I am’ and ‘I have’. Fortunately, this is a quick problem to fix. A 5-minute time investment ensures that you’re pitching your language at the right level. (Bonus Read: 3 Linguistic Mistakes That Horribly Deflate Your Executive Resume). While we’re on the subject of pronouns, remember that their use should be restricted to the Professional Profile section of your resume. They should not feature in the main body of your resume (where you should be expanding on your individual roles). If the recruiter has made it this far in reading your resume, they know who you’re talking about. The pronouns simply take up the critical real estate. Rule 5: Create A Killer Headline. Besides being your foot in the proverbial door, your resume is an ideal career fact sheet for recruiters. Considering one of those buzz word-ridden Objective Statements? Forget it. Those firmly belong in the 1990’s. Kick off your resume with a fact-based headline that targets the role you’re seeking, buoyed by relevant skills, specialisations or achievements. Rule 6: Spotlight Your Employers. There is one very valid (but not obvious) reason for including a short blurb about the organisations you are affiliated with – recruiter snobbery. Connotation and association are natural human reactions. Your resume could end up in the “no” pile if the organisations you have worked for are unfamiliar to the recruiter (while your competitors are citing companies such as Google, Westpac or Woolworths). The antidote is to include a short (no more than two lines) summary on the organisations you have worked for that focuses on the size, scale and value of that particular business. TIP: Don’t just copy and paste from the ‘About Us’ section of the employers’ websites. 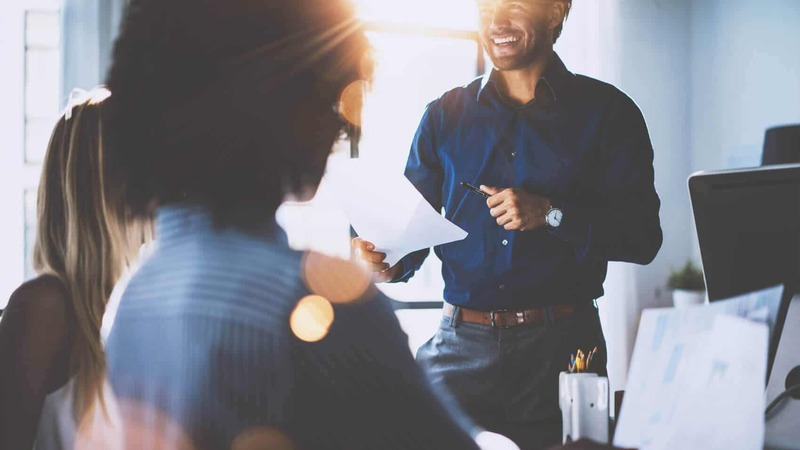 Include only the key facts that will offer useful insight to recruiters, such as business specialty/company structure, geographical presence, employee numbers and annual turnover. Rule 7: Front-Load Your Achievements. 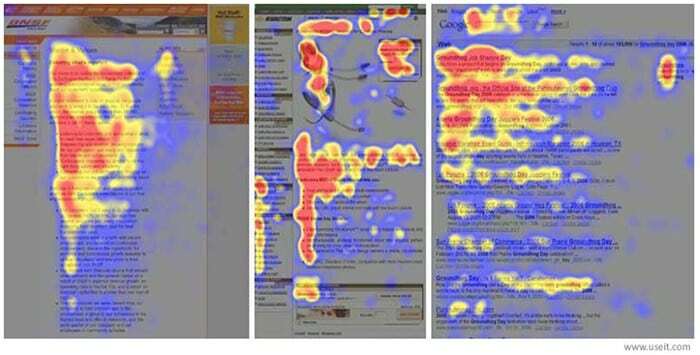 An eye-tracking study undertaken by usability research pioneer Dr. Jakob Nielsen found that the dominant reading pattern online looks like the letter ‘F’. What this means for resumes is that after a recruiter has read your headline (aligned with the first horizontal line of the ‘F’), they move on to focus on the left-hand-side of the text (or the vertical line of the ‘F’). Rule 8: Target Your Audience. 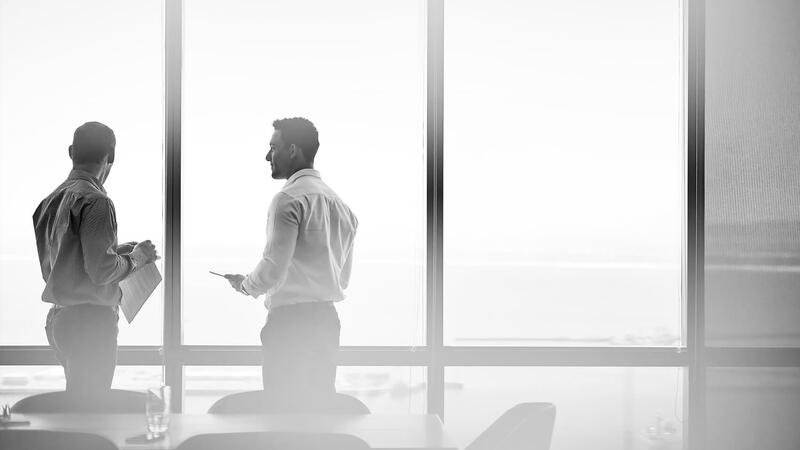 The recruiter for that CFO role you want at a medium-sized online retailer simply won’t wade through the Senior Financial Controller resume you used to apply at Westpac. Studies show that a recruiter gives each resume an average of 6 seconds of attention. So don’t squander what little time you have. While you don’t need to rewrite your entire resume for every role, you do need to reposition your experience for each, so that you’re speaking into the needs of recruiters, every time. Each time you apply for a role, create a new version of your resume which contains a targeted USP, and revised bullet points, key skills, assets, and keywords. Have a gap in your work history? Many people do. Dates are critical to set the recruiter’s mind at ease. Most importantly, when in doubt, tell the truth. Rule 10: Choose A Clean Design. Yes, this is a post about resume writing. But if the design of your resume isn’t designed with its destination/recipient in mind, all your brilliant work will amount to nought. You send your resume off for a job. The first person who casts their eyes on your resume is a recruiter who is in their late 20’s. If your resume looks dated, clunky or simply like “hard work”, this recruiter will struggle to give it their attention. And yes, even if the writing and content are great. Think of your resume as a modern web page – and start by using a contemporary resume template. Make sure it clearly communicates your story in a logical sequence of information that draws the reader in. (Related Reading: How To Write A Resume That Seduces Recruiters). Bonus Rule: Save It Like You Mean It. It may seem obvious, but time and time again I see resumes that are saved with names that don’t do you any favours with recruiters. Start Writing Your Killer Resume. Follow these 10 rules, and you’re on your way to writing a resume which successfully grabs the attention of recruiters. But remember, resume writing is not a quick process. I recommend that you invest a few hours per day across a couple of weeks if you really want to write a top-grade resume. 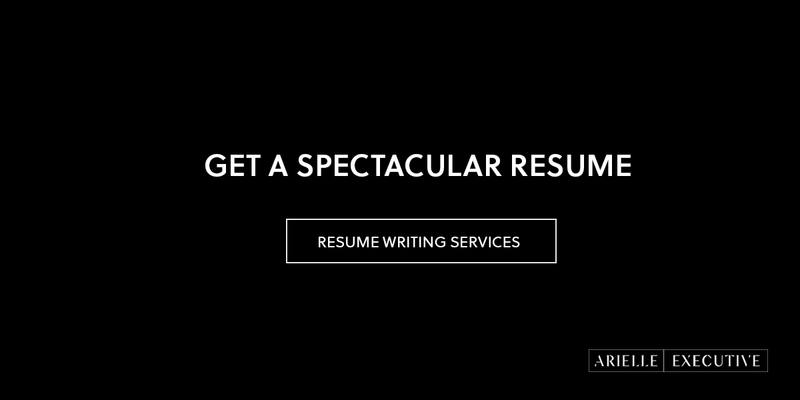 Of course, as I mentioned above, you can save yourself a great deal of time by hiring a professional resume writer. If that’s the path you choose to take, be sure to read my guide to choosing the best resume writing service first.